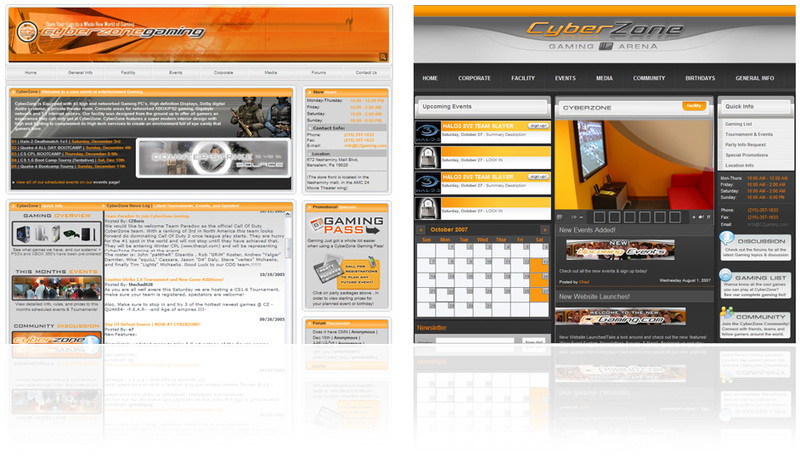 CyberZone is a premier social entertainment center for people of all ages. CyberZone’s computer entertainment center is dedicated to offering its customers the latest in computer entertainment software and technology. At CyberZone customers have the opportunity to socialize, compete, and be entertained in a unique high tech innovative environment far different than any other.